Advisory Services | Acucare Health Strategies, Inc.
We guide you through the regulatory mazes. 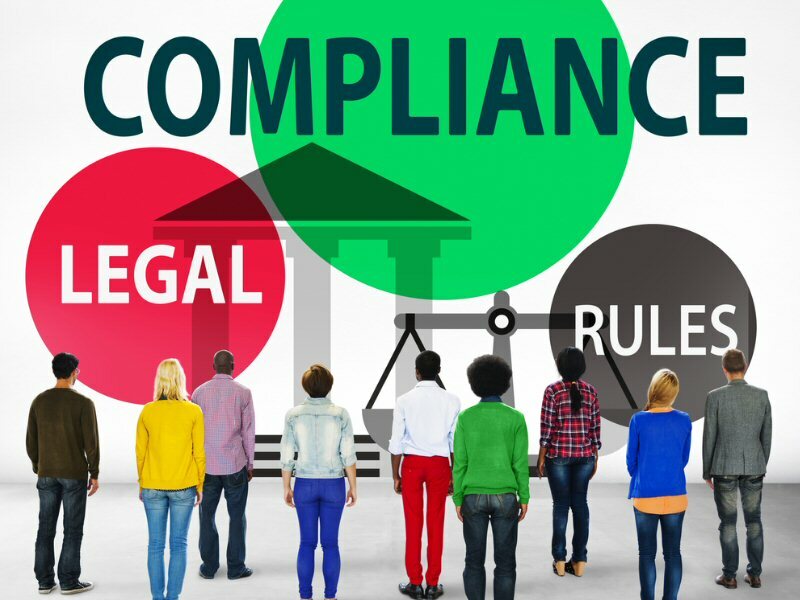 Implementation of compliance laws and regulations has brought about new enforcement initiatives, model compliance plans, and corporate integrity agreements. As government investigators and prosecutors look for new targets, your daily practices are increasingly under scrutiny. Our teams of leadership level Associates are surveyors, Certified OASIS Instructors, and Certified Home Health Coders who review patients’ clinical records to identify issues related to Standards of Care practices, Conditions of Participation, and performance standards of various accrediting bodies (i.e. JCAHO, CHAP, etc.). We work with our clients to assess compliance risks, create detailed action plans, and train your staff on proper implementation. We monitor corporate compliance plans, improve internal controls, develop processes and procedures to reduce exposure. As a value added service we have partnered with nationally recognized and prestigious law firms across the country to provide our clients with legal counsel when necessary. Are you experiencing organizational challenges? To lead and succeed, internal workflow must reflect and support your corporate goals and resources, and maximize return on investment. We collaborate, create, and implement customized solutions to meet defined service level agreements with external and internal customers. We identify and solve organizational obstacles that are contributing to, or causing, inefficiencies and non-compliance issues. We collect and analyze data against benchmarks to provide you with alternatives that include redesigning your processes to increase your cost effectiveness while enabling you to enrich your organizational viability. Are you leading your market with tenacity? 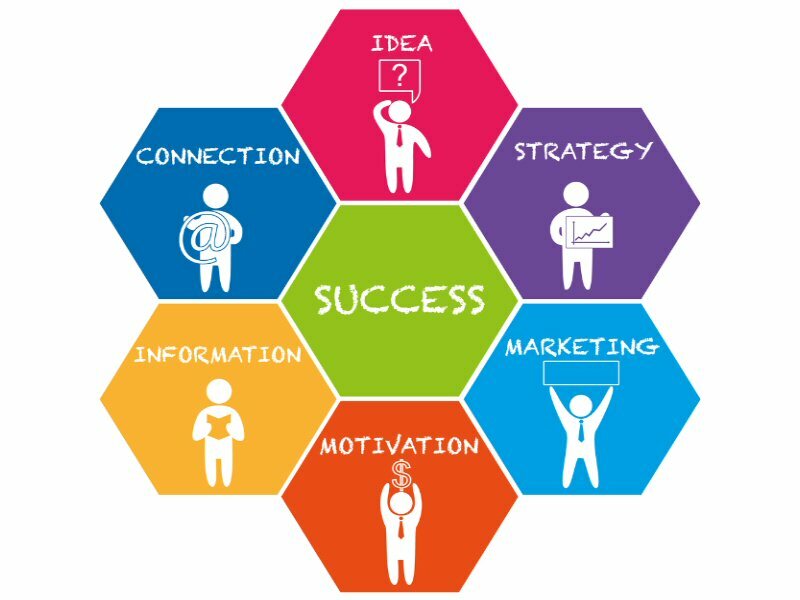 Do you have a plan for success? To succeed and gain maximum market share, a leader has to have the courage and the vision to explore new opportunities. We help you outpace your competitors, develop a market niche, and respond to the needs of your clients. We create, implement, and monitor a marketing plan to position your company as a market leader. Growth is key to maintaining leadership and increasing profitability. Mergers and acquisitions are meant to create more valuable companies. Regional and national companies have turned to us to provide the most accurate research, valuation data, due diligence, strategic value added analysis, and critical integration. We go beyond financial and operational issues to perform all necessary clinical and regulatory due diligence to ensure that you are not at risk for regulatory liabilities. 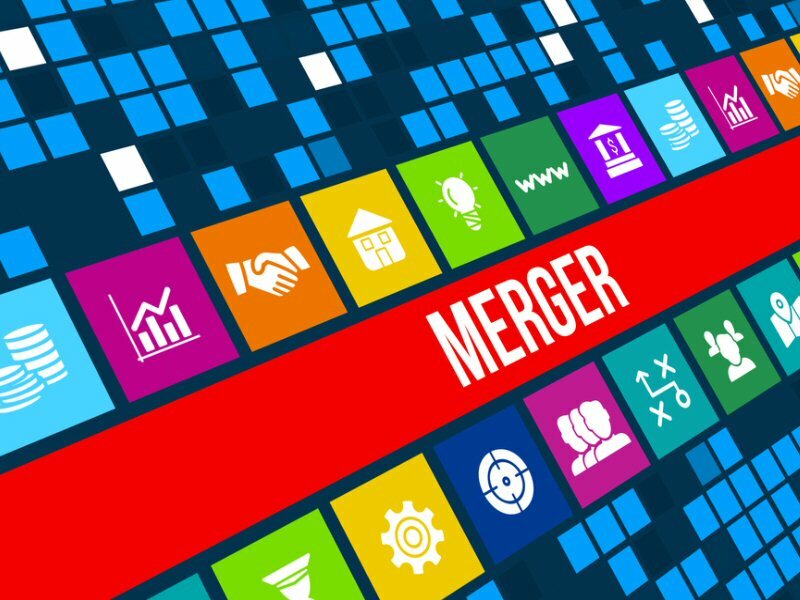 We analyze alternative acquisitions and identify the best match for your company. 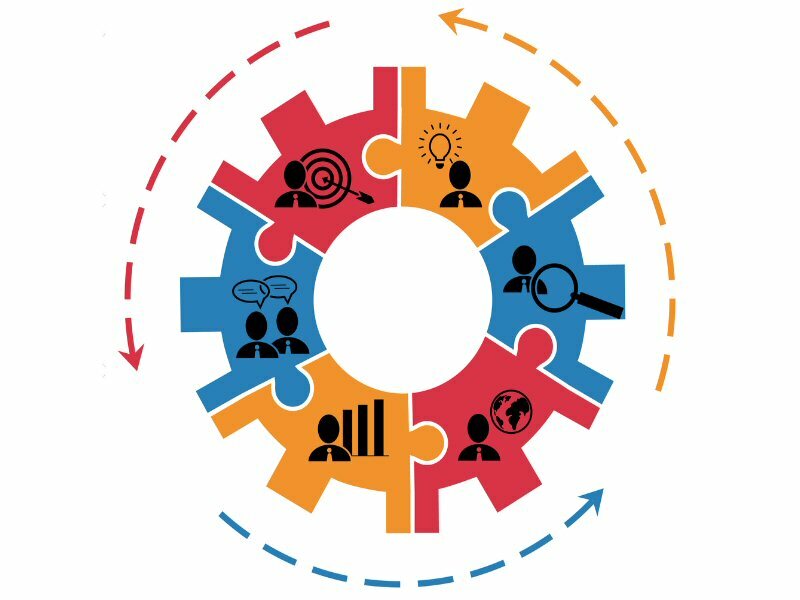 Our ability to maximize synergies can assure a smooth and successful merger and integration. Once the merger or the acquisition is complete, we begin integration to achieve economies of scale. We make recommendations regarding information technology, new procedures, staffing models, expense allocations, and market share penetration.